Rocket League is a vehicle racing game / soccer game mash-up developed and published by Psyonix. 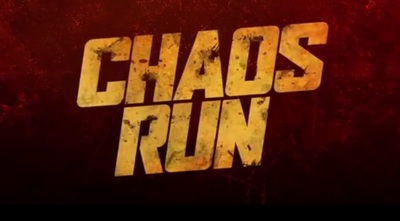 Chaos Run is a DLC pack gwhich gives the game a post-apocalyptic look. Rocket League is available for PlayStation 4 and Windows Computers.